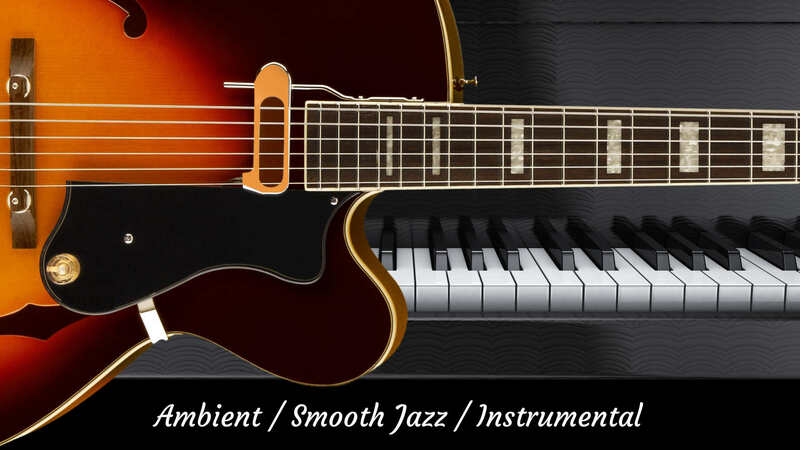 Rob Blaine Productions features the best of Instrumental , Smooth Jazz & Ambient music. All original compositions are written and arranged by musician / composer Rob Blaine. Rob’s latest work is a tribute to French pianist, Richard Clayderman, titled 35 Years & Counting! 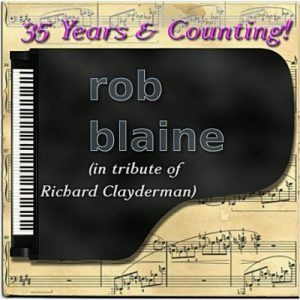 This is Rob Blaine’s tribute album to pianist ,Richard Clayderman. The instrumentation featured on this album include piano and orchestration, mainly featuring strings. The album pays tribute to Clayderman’s early works, especially written and arranged for him. These tracks helped catapult his career to international fame that would eventually lead to him holding the Guinness World Record title as the most successful pianist in the world. This album is a must for any Clayderman fan or lover of piano music! Clayderman learned piano from his father, a piano teacher. At the age of twelve, he was accepted into the Conservatoire de Paris, where he won great acclaim in his later adolescent years. Financial difficulties, precipitated by his father’s illness, forestalled a promising career as a classical pianist. So in order to earn a living, he found work as a bank clerk and accompanist.